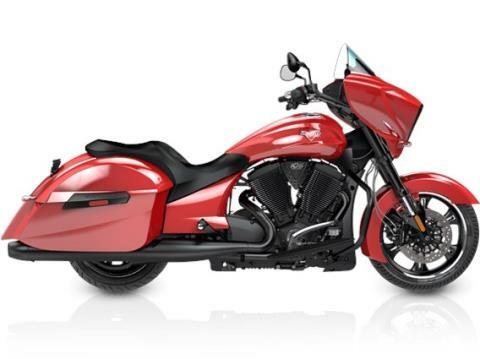 ENGINE; 106 Cubic-Inch Freedom V-Twin - American Muscle never goes out of style, we just gave it a modern overhaul with our 106 cubic inch Freedom V-Twin that delivers 106 ft-lb of torque. SPEAKERS; Dual Kicker® Premium Speakers - Amplify your riding experience with KICKER® Premium speakers that deliver powerful, crystal clear sound. AM/FM Weather Radio is standard and an auxiliary cord to use your MP3/iPod® as your music source. CRUISE CONTROL & ABS BRAKES; Cruise Control and ABS Brakes - Take Control in any condition. Automotive-quality cruise control lets you enjoy the open road, while the ABS brakes protect you when traction is compromised. 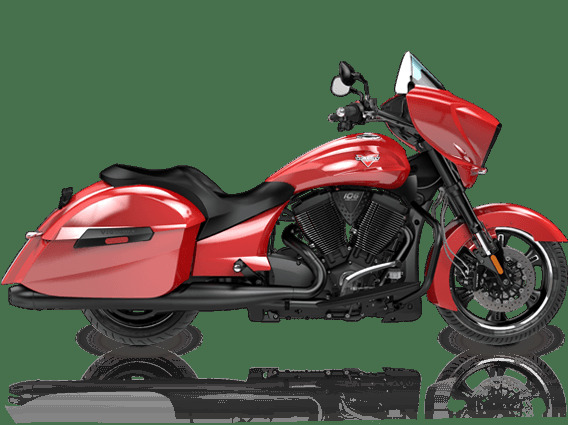 SADDLEBAGS; Lockable Hard Saddlebags - Carry only what's important, and make sure it stays secure and dry in these 21.3 gallon, lockable, weatherproof sealed saddlebags.